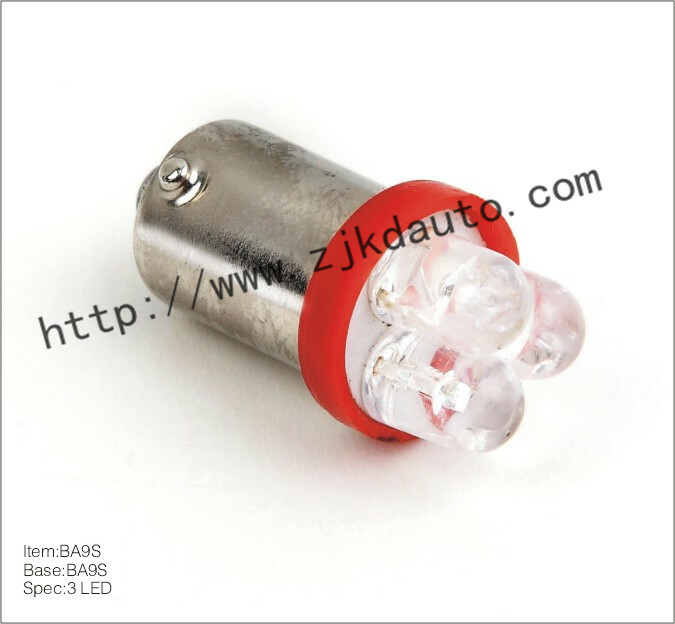 Located in Picheng Town, Danyang, zhenjiang of Jiangsu Province,adjacent to Jiepai Town, which called land of lamps, with convenient transportation. 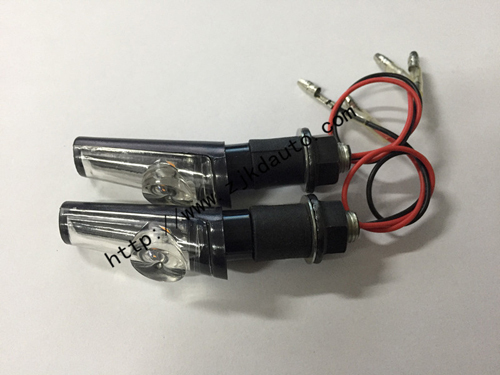 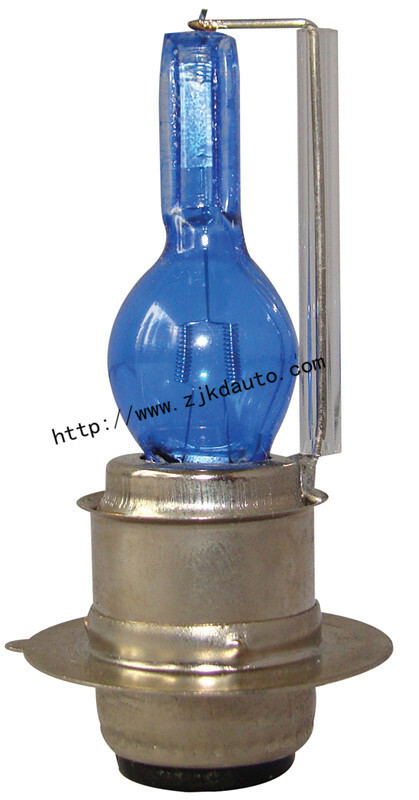 Kaida Lighting is a production and marketing organization specialized in various automobile&motorcycle bulbs, lamp holder and LED lamps. 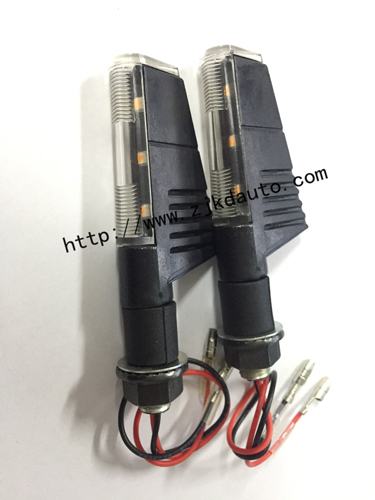 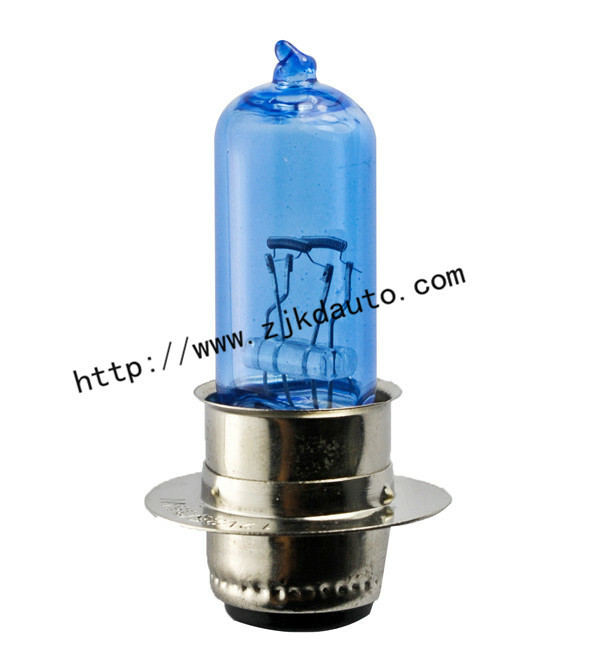 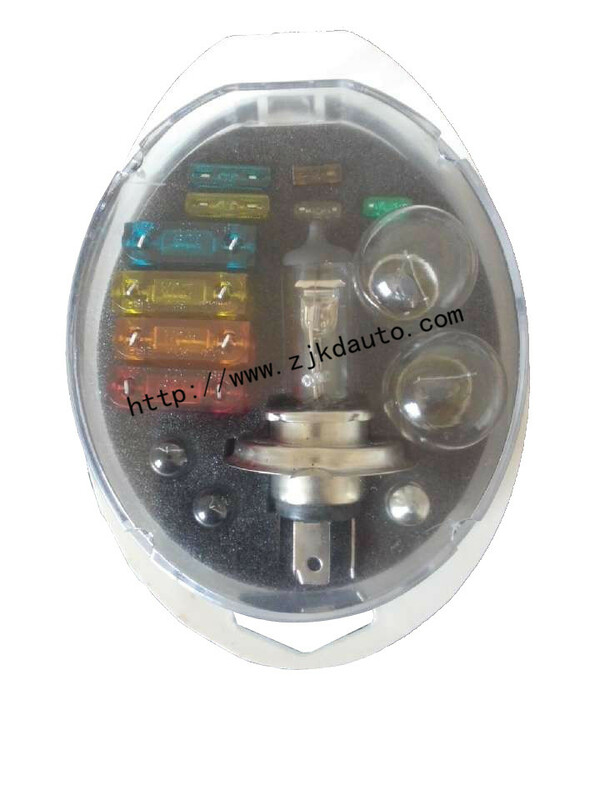 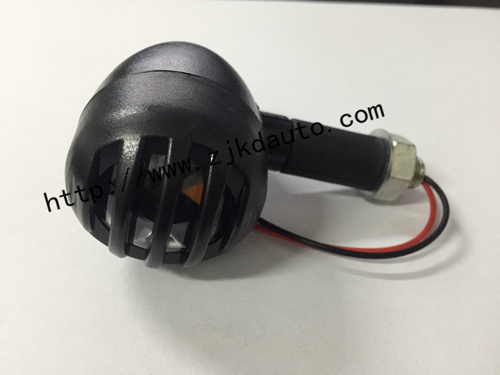 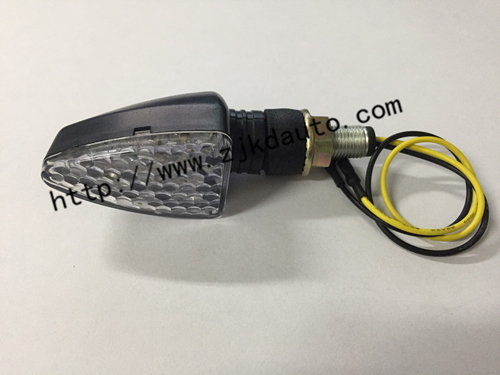 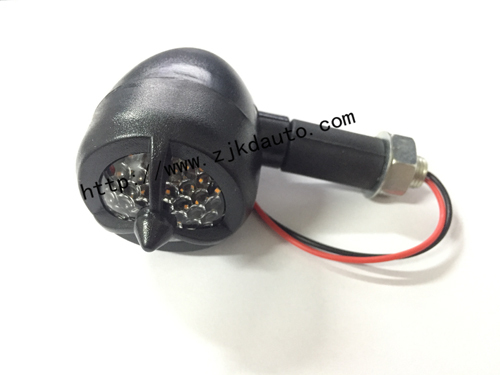 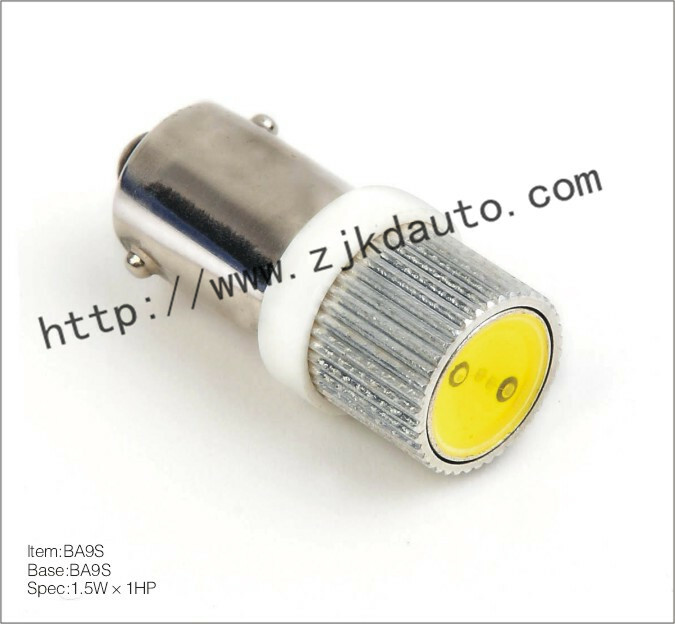 The main products include G40, B35, Halogen series, 9000 series, turn signals, brake lights and indicator lamps. 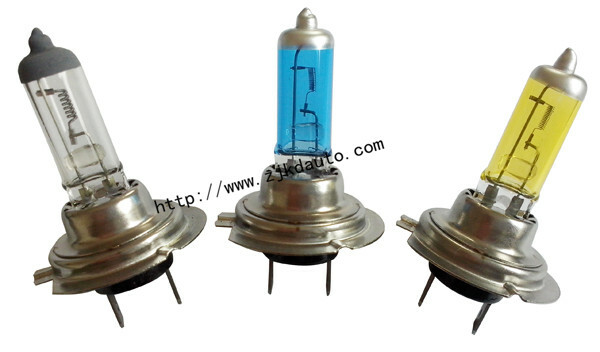 Our products are sold abroad to European countries, Africa and Asia, with good reputation. 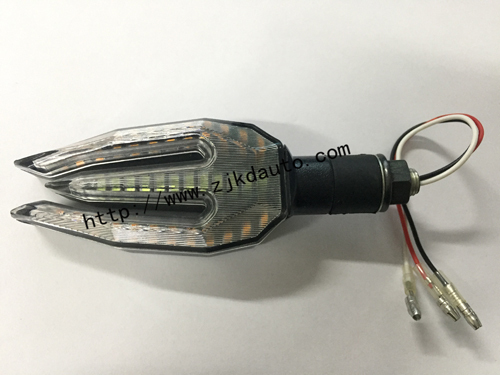 We adhere to the business philosophy of "integrity + quality", strive to provide quality products and services, and repay all customers' concern and support to our company.